The most reliable way to find out when a movie or show will air is to check our online programming guide. You can search our movie database up to two months in advance to find out when your favorite Lifetime movies will air again. 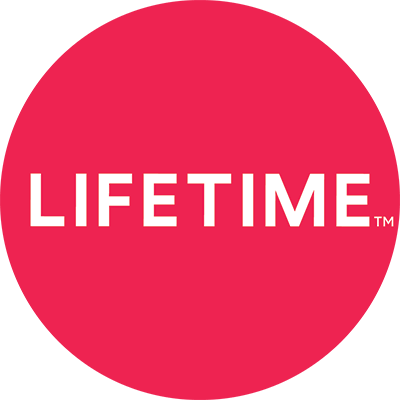 Please keep in mind that Lifetime programming is subject to last-minute changes, so be sure to check back periodically. We have seen no promotions for Project Runway of Junior. I thought PR started in July? When is the anticipated start date? The Haunting Of... is my favorite by far. Kim Russo is Amazing. Thank you for this wonderful show! Why no new Christmas movies this year except one Heaven Scent this year your movies was better than Hallmark' s. Especially loved Becoming Santa Gift Wrapped Christmas and the Flight before Christmas. Falala Lifetime is something I look forward to. This year its more like Bahumbug even your page has no Christmas Spirit. Please no Bahumbug next year bring back Falala Lifetime with new movies and a website that even has some Christmas images. I have waited every Christmas for the pass 3 or 4 years. I would like to see Undercover Christmas. More than 1movie/day! & Better ones!! They're old n seen!! The Layover is a very very funny new movie that needs to be on TV this season fewer same ones. Please bring back The Client List! I want to see what happens so bad! By far the best Lifetime Show I have seen! When is Bring It coming back? I'm tired of checking my DVR every week to see if it's scheduled to record. Well, that’s what all of us are now days waiting for. My kids and I have been watching some really nice series by Andy Yeatman on Netflix but soon we will have to find good content like his shows. They are entertaining and teaches a lot to my kids. I am glad my kids are learning by watching shows online. Recently caught only part of The Olivia Newton-John's Biopic Hopelessly Devoted to you. Haven't been able to find it again. How can I get my own copy of a movie or series? How can I appear in a show or movie? Why is the T.V. listing wrong about the scheduled programming?